I don’t have words to describe the emotion that enveloped me these past two summers at The Compassionate Friends National Conferences. 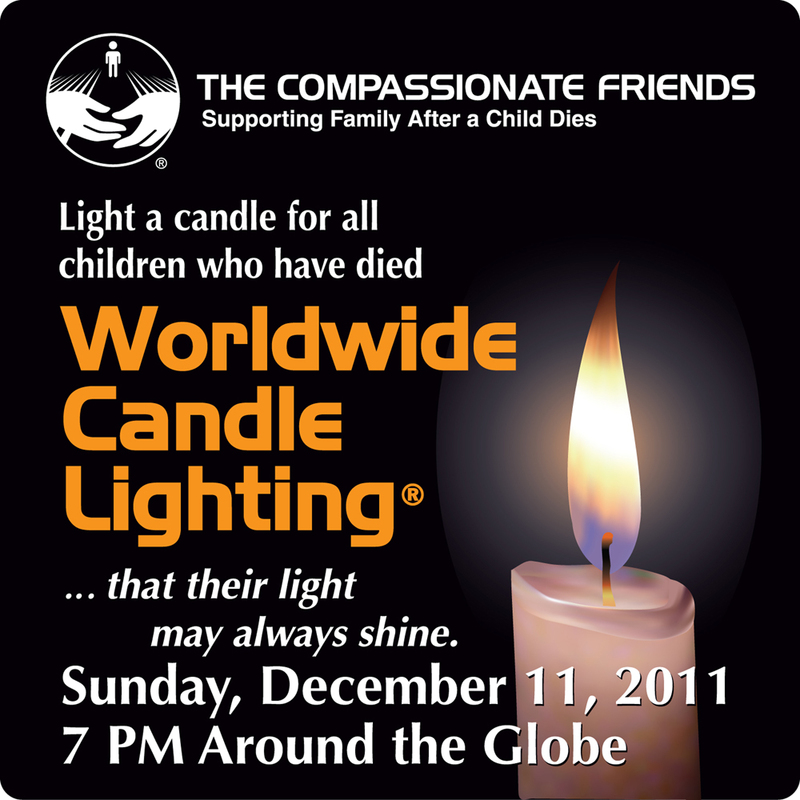 Each time, there I stood, shoulder to shoulder, heart to heart with 1,500 other bereaved moms, dads, and siblings. In a light originating from a single flame, until the glow enveloped the hall, we lit candles, one from the other, in memory of our loved ones. 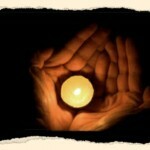 As the flame was passed, we were privy to the gift of the child’s name who brought light to our dark candle. Then Jim and I proudly spoke our RobynApril’s name as we gave light to the candle next to us, and heard, in return, their own beloved one’s name. 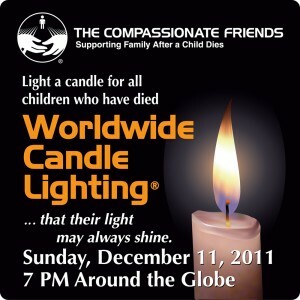 For the past 15 years, The Compassionate Friends has hosted a Worldwide Candle Lighting that reaches across the globe like a sea of brightness, uniting family and friends who light candles for one hour to honor to remember children who have died from any cause, at any age from pre-birth to full maturity. 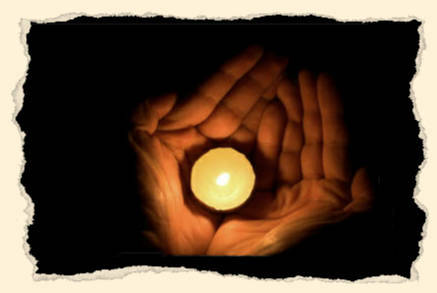 As candles burn down in one time zone, they are then lit in the next, creating a virtual 24-hour wave of light as the observance continues around the world. This is NOT a Holiday Party ~ those trying to avoid holiday decorations and festivities can feel comfortable in these surroundings. It is a caring gathering, rather like our Vernon Diner Breakfasts and After Meeting Get-togethers of “like-hearted” families who understand the challenges faced not only at this time of year, but all the days of our lives.